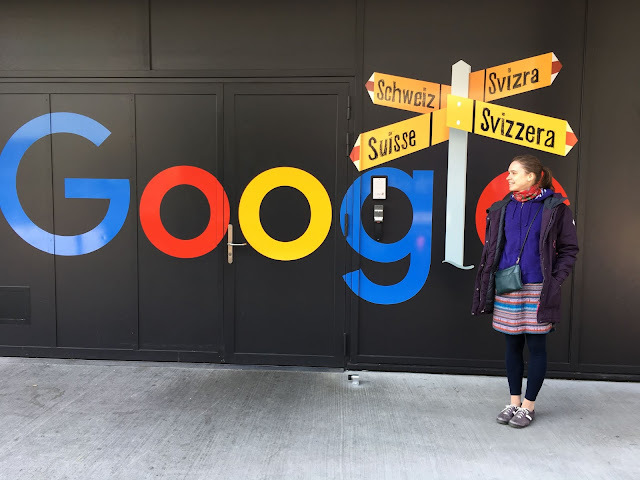 This post is an interview with my awesome friend Petr Filippov who lives in Zurich, Switzerland, where he works for Google. He is fluent in English, but doesn't speak a word of German. In this interview he talks about living in a country whose language he doesn't speak. This is my second interview with Petr. Follow this link to read our first interview in which he talks about his experience of living in Ireland and gives advice on learning English. 1 Tell my readers a bit about yourself. I am software engineer from Russia. I moved to Ireland about 3 years ago, when got a job in Microsoft. Ireland is nice place to live, but when I decided to change my job, it turned out that Google doesn't have SWE vacancies in Dublin, so I had to move. Finally I moved to Zurich at the beginning of December 2018. The competition for the Fulbright FLTA program is currently in progress. As a proud participant, I’ve written extensively about my experience (see the links at the end of the post). But I realized that one important piece of the puzzle was missing, so I decided to add that piece. In this post, I want to describe what happens before the program starts and give some recommendations on what to do along the way. 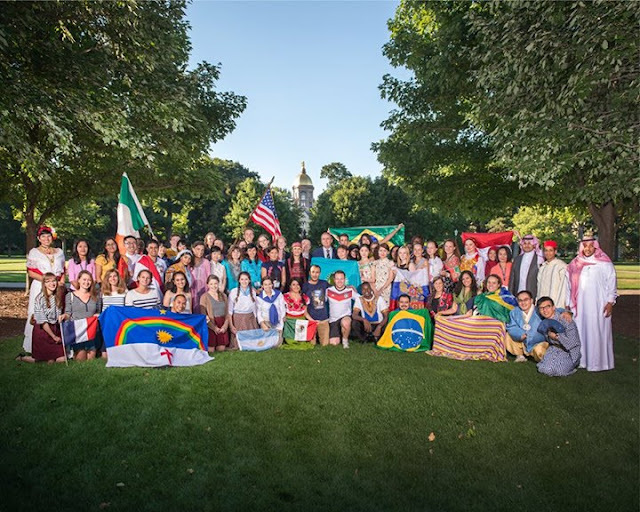 Disclaimer: This post is based on my Fulbright FLTA experience (2015-16). I suspect the process is more or less the same every year, but please always check everything with official sources and program officers. Application So the competition has been announced. The deadline is on 1 June. It might look like plenty of time, but if there is one single most important tip I can give it is: start preparing now. Teaching language of nomination (463 words).